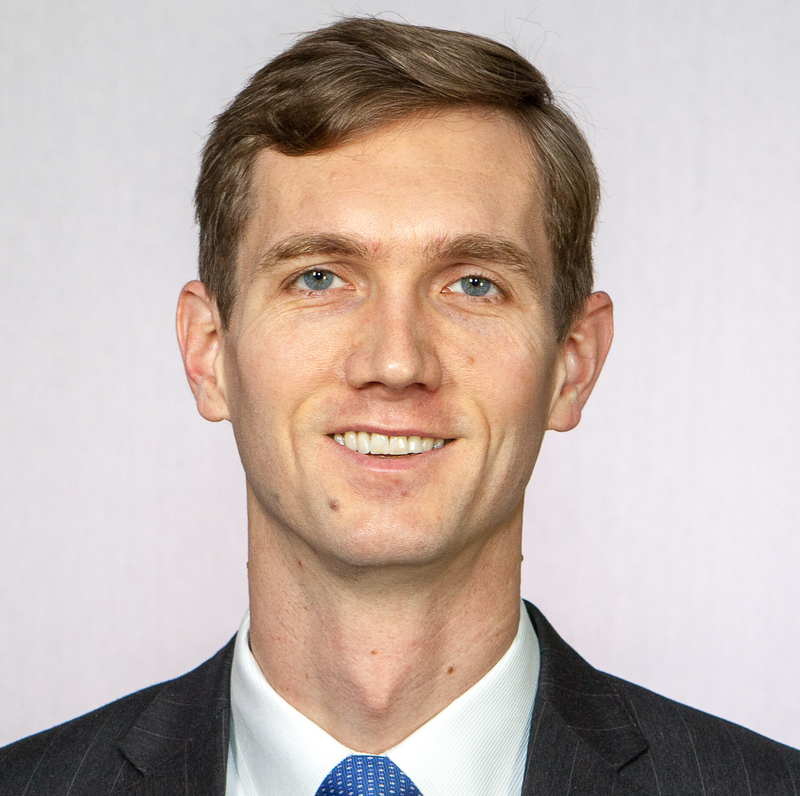 Adam Gustafson, a partner at Boyden Gray & Associates, will speak at the Indiana Ethanol Forum on Thursday, May 11, about removing regulatory barriers to biofuel use in motor vehicle fuel. Boyden Gray & Associates represents Urban Air Initiative in its efforts to improve air quality by reducing vehicle emissions through the use of clean, high-octane ethanol. Adam Gustafson has represented UAI, ethanol producers, and States in EPA administrative proceedings and in D.C. Circuit litigation involving fuel and vehicle regulations and air pollution models. The Indiana Ethanol Forum is hosted by the Indiana Corn Growers Association in Indianapolis.